Saha-Union Group began the operations in 1961 as a manufacturer and a distributor of zipper under “VENUS” trademark. The Company later expanded to other textile businesses and is now a leading manufacturer and distributor of integrated textile products. Moreover, the company has further expanded to other businesses with more potential and diversity, establishing other companies over time. Saha-Union Co., Ltd. (SUC) was established in 1972 as a “Holding Company” to be a central body of administration and financial management for the companies under Saha-Union Group, with the registered capital of Baht 30 million. 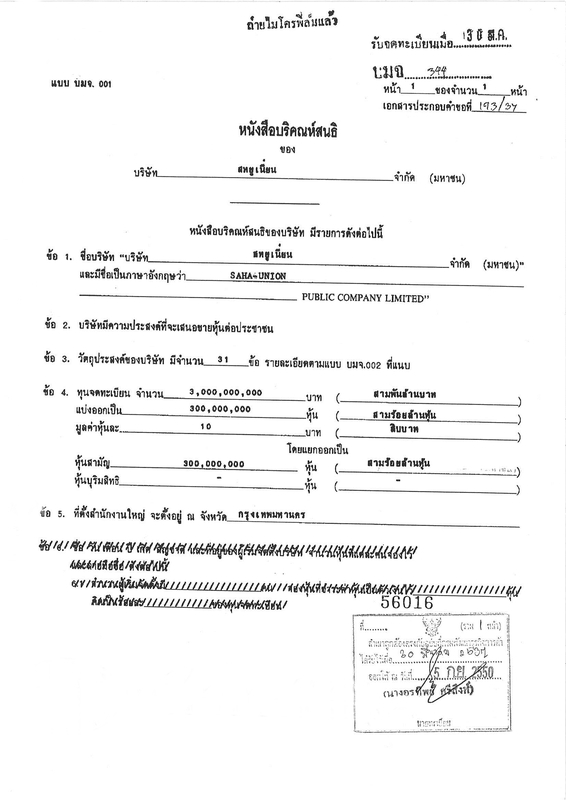 SUC was a private company which become a listed company on the Security Exchange of Thailand (now, Stock Exchange of Thailand) in 1975, and became Saha-Union Public Company Limited in 1994. As of 31 Dec. 2014, the Company’s registered capital was Baht 3,000 million, total assets were Baht 22,136 million and shareholder’s equity was Baht 19,312 million. 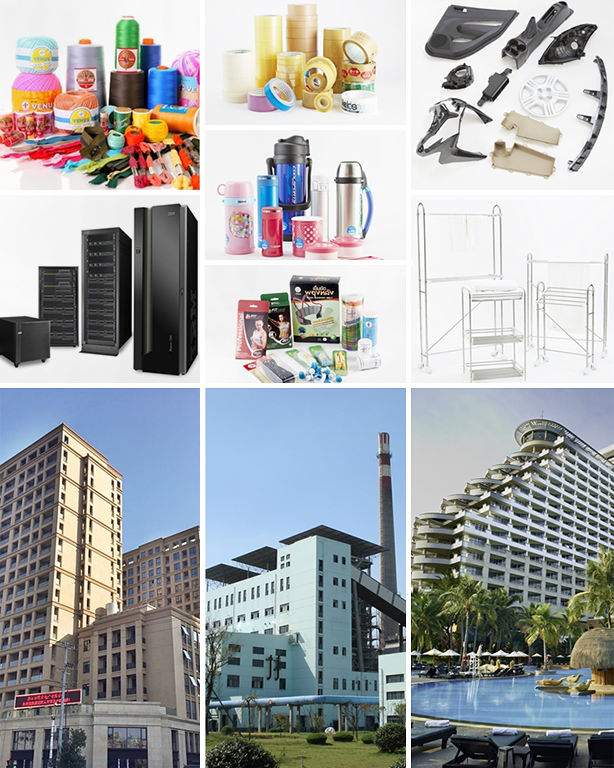 More than 40 years in business, Saha-Union Public Company Limited has pioneered in different business investments. With our pride, Saha-Union Group, as a Thai enterprise, has been operational with good management and morals, outstanding in quality, benefiting Thai society. Today, Saha-Union Group has overcome obstacles no matter in economy, finance, or marketing, and is now able to grow strong in the business and obtain success. It has become a thriving company which is highly acclaimed as one of Thailand’s leading business and industry company groups and is prepared to take steps forward. We never cease to explore new business opportunity, so as to expand our ever-growing income base.